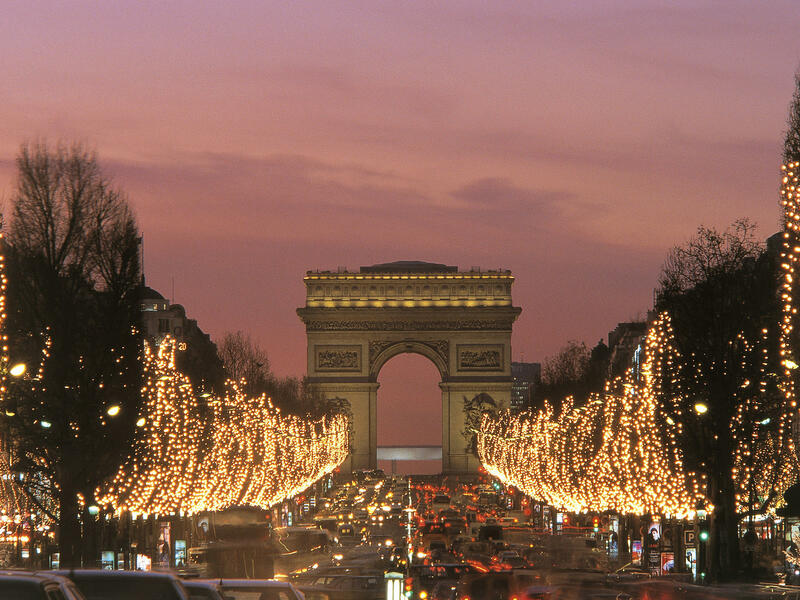 If you are looking for a good reason to travel to France, a Christmas walking trip can provide the ideal excuse. 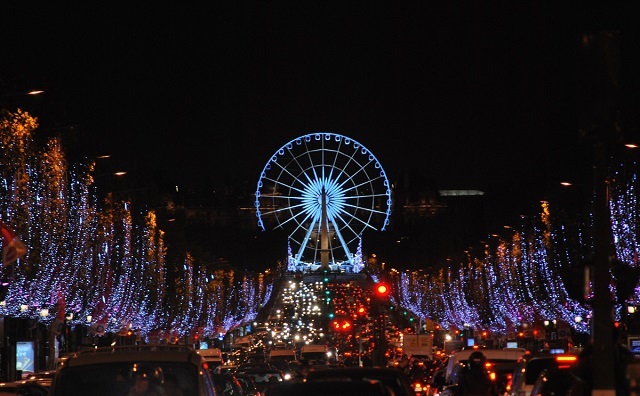 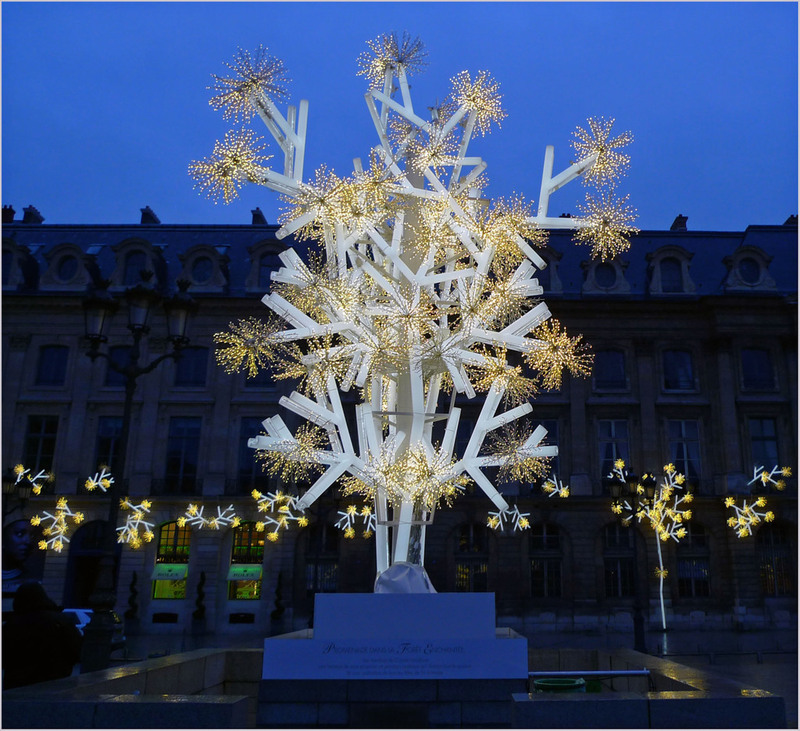 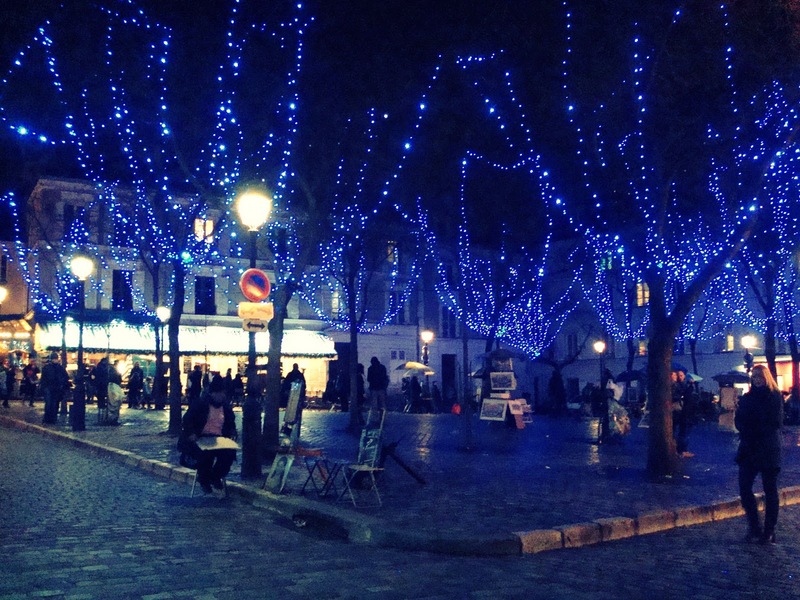 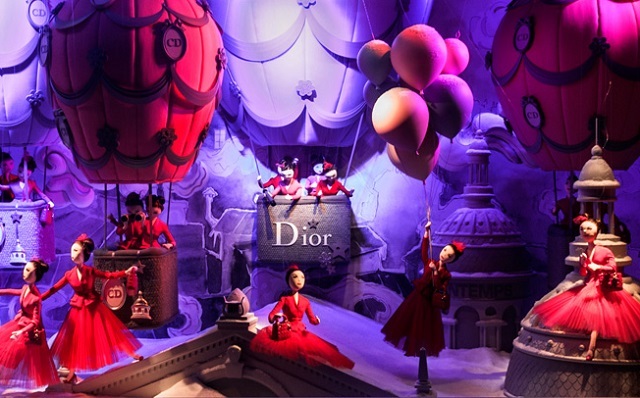 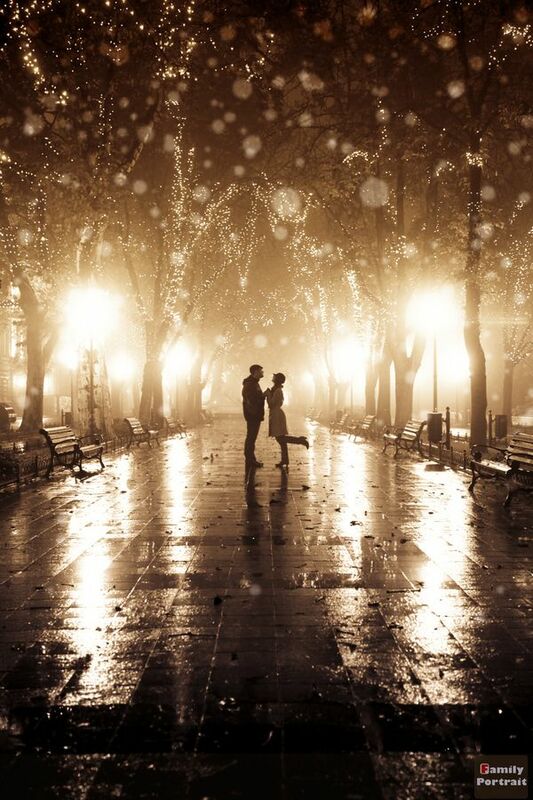 The spectacular Christmas illuminations in Paris are an eagerly-awaited event for tourists as well as Parisians. 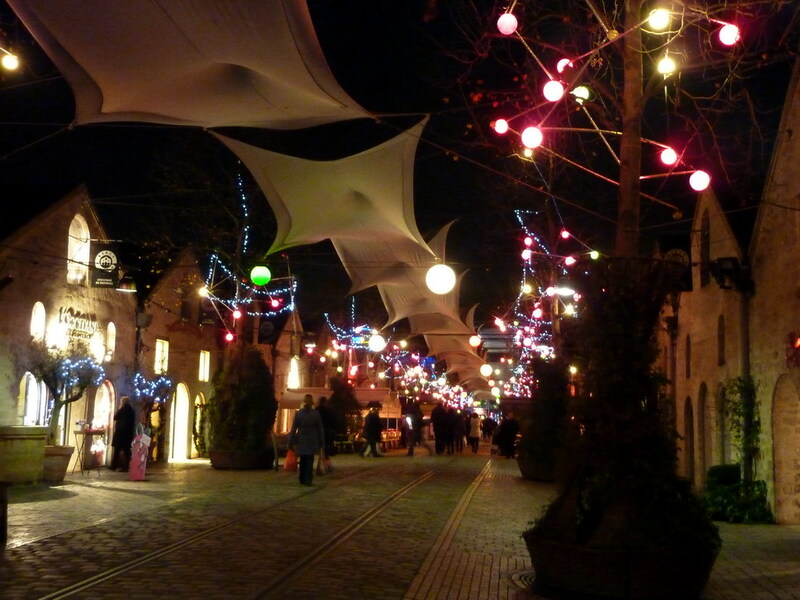 The magical colours of the seasonal street decorations create a dazzling sight for visitors from all over the world. 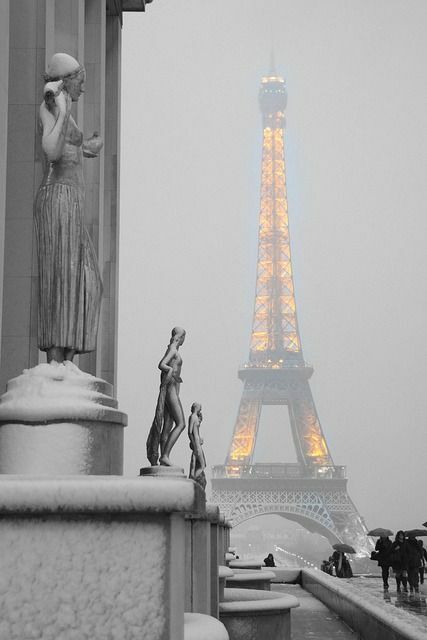 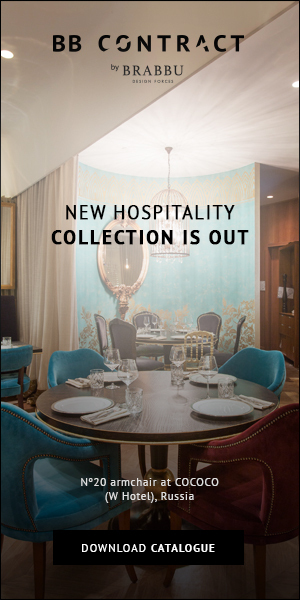 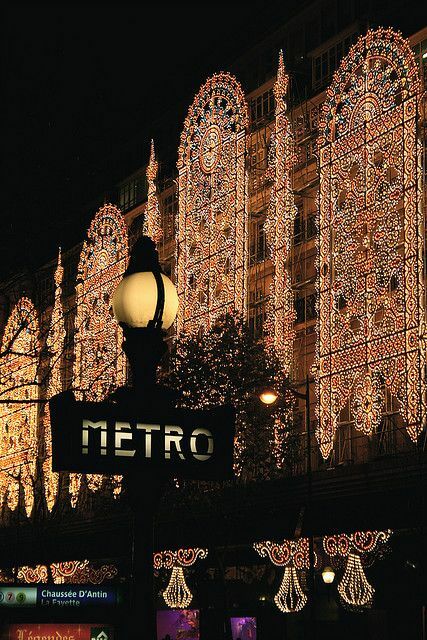 More than ever, Paris lives up to its name ‘City of Light’! 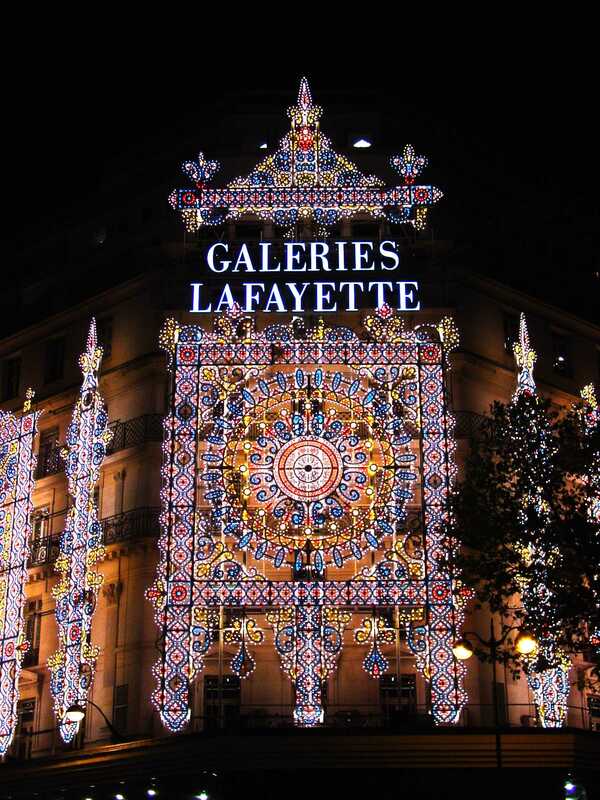 Luminous arches, multi-coloured bulbs, incandescent flames and sparkling projections of light deck out the avenues of the French capital in festive splendor. 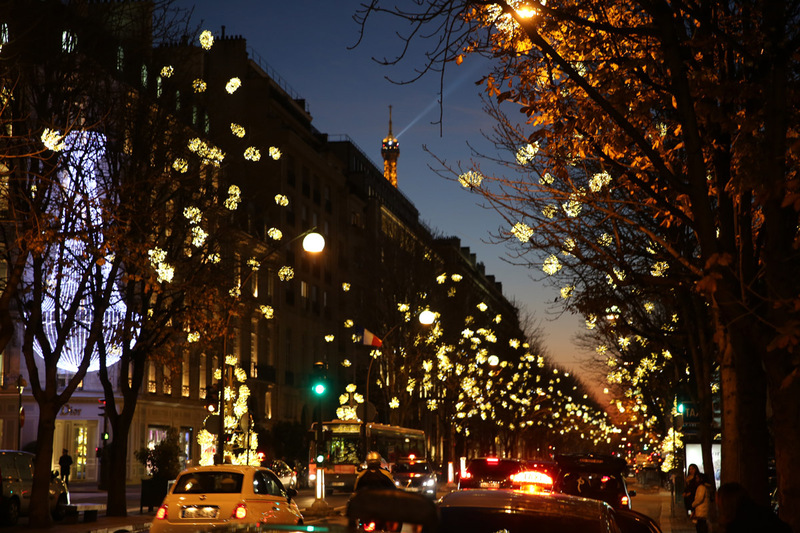 If you don’t have the time to explore Paris’ Christmas Illuminations on your own, you can always join a Paris Christmas Lights Tour and enjoy the Christmas sights of Paris on an open-top, double-decker bus.